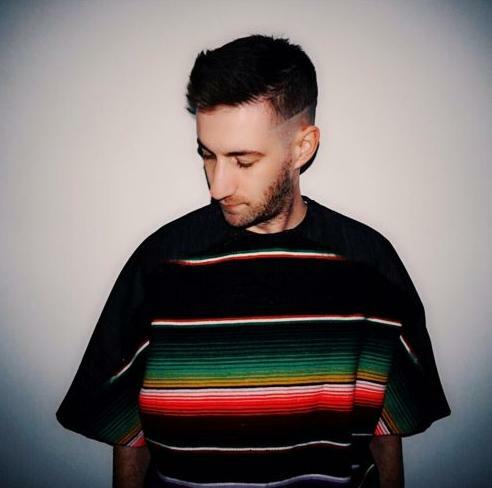 We like the intense-natured high-brow minimalism, syrupy-shuffled pace and deeply emotive synth-heavy metallic-percussion-centered instrumental dynamic of LA’s genre-defying producer Kastle on his beautifully steely new late-night zone-out dance-floor-creeper remix of Tinashe’s hit Drake cover “Days in the West”. Reviewed by Erin Shay. 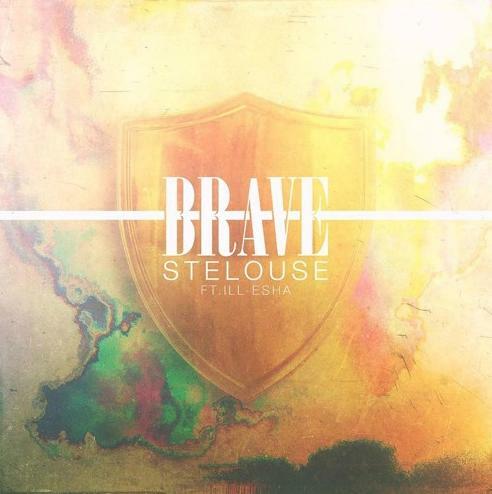 Atlantic singles label Taste and Tone’s new Man in Colorado is many times B3-featured artist StéLouse, who produces a potent debut for the label on Ill-esha-featuring track “Brave”. 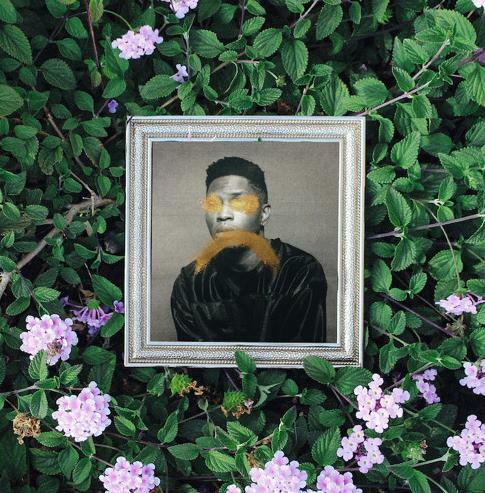 Get captivated by the smooth and melodic muted-veil percussion-heavy lounge-vibe instrumental interludes, dramatic rad-dynamic organ-led elements, and genius-slow pause-heavy stride of Ta-Ku on his newest remix of Gallant’s recent seductively languid r&b gem “Weight In Gold” which we covered here on B3 a month ago. Reviewed by Erin Shay. Back in June, we premiere Jojee’s excellent debut track “I Don’t Give A” which went on to cruise into the Hypem Top 5 on the weight of its immediate infectiousness and high level pop songwriting. Jojee’s back with a follow-up that we adore in the form of the soft-edged mid-tempo joint “Think Of Anything”. Stream below and get psyched for more Jojee music in the very near future. Baltimore producer Rashad Tek Williams, a.k.a. TEK.LUN, who we last featured for his fabulously whimsical house/future bass dance-floor stomper “G Spot”, creates an incredibly artful meld of vibrant sizzlingly-slow sultry come-hither experimental beats and a sublimely dark church-bell-infused synthed-out-organ-vibe on new track “Ar”, a superbly subterranean original-instrumental which brings a refreshing yang-balance to the current slew of summery remixes! Reviewed by Erin Shay. 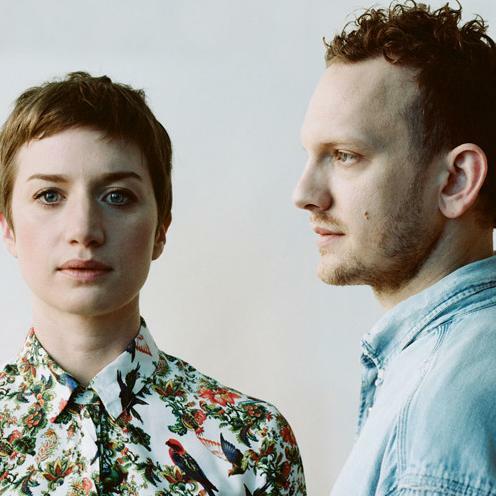 Portland duo Pure Bathing Culture preview what is to come from their second album, Pray For Rain, with the recently released eponymous single. Layers of lush guitar and synth on “Pray For Rain” showcase how the group has really refined their sound, potenially paving the way for a breakout album. Listen to the song below and see them live starting in August. Reviewed by Tony Perkis. 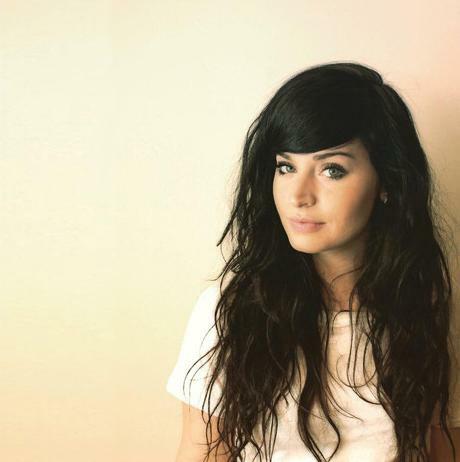 We fully appreciate new track “Kitty Kat” from New York artist Lorely Rodriguez a.k.a. Empress Of for its very unique superbly-edgy synth-led sound, sweet hot-tempered severity and awesome Siouxsie and the Banshees punk-as-f feminist-vibe vocals. 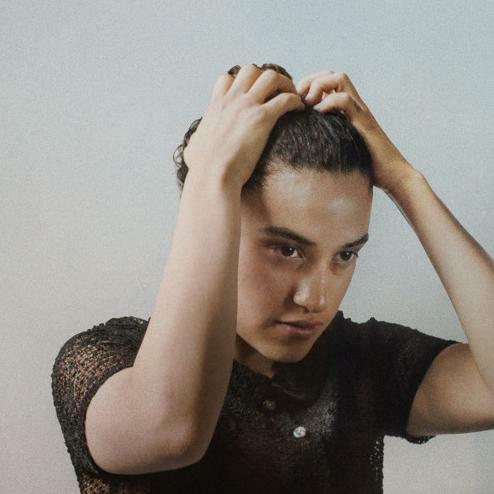 The new track is the second single to release off of Empress Of’s upcoming “Me” EP after her excellent EP debut-single “Water Water” which was originally out in Spanish as “Agua Agua”. Reviewed by Erin Shay. 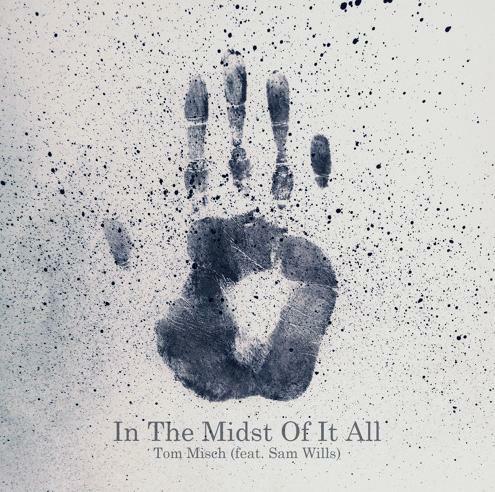 A B3 favorite, London multi-instrumentalist producer/vocalist Tom Misch, turns in a stunner Sam Wills-vocaled original track “In The Midst Of It All” which playfully traverses a quietly-subtle melody and folky-guitar-infused overt simplicity that pleases our ears and brings out the bright side in our day. Good news for fans of Tom Misch, he plans to release a new track every Thursday in August until his upcoming Beat Tape 2 drops on August 28th; “In The Midst Of It All” is his first single to release from the compilation. We really dig the song’s vibrantly calming instrumentals, amazing soft-sultry hum-along vocals, and warm-cheerful bell-tone-saturated atmospheric vibe. Awesome song. Reviewed by Erin Shay. 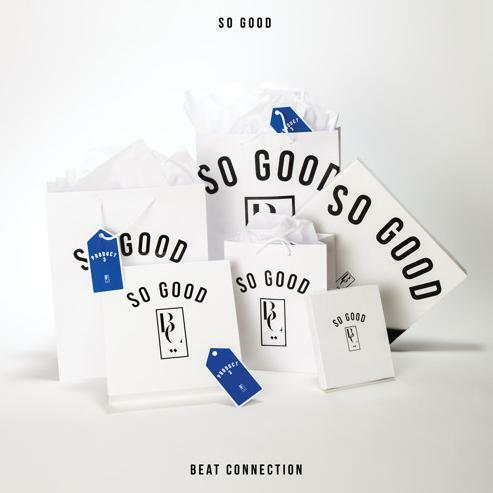 Summer vibes are alive on the infectious “So Good” from Seattle band Beat Connection. Though not a new song (played here on KEXP back in 2013 (approx 20:02), the dudes got a new deal (ANTI- Records) and are, as it follows, prepping a new album due out in the fall. Scope “So Good” below. Reviewed by Tony Perkis. 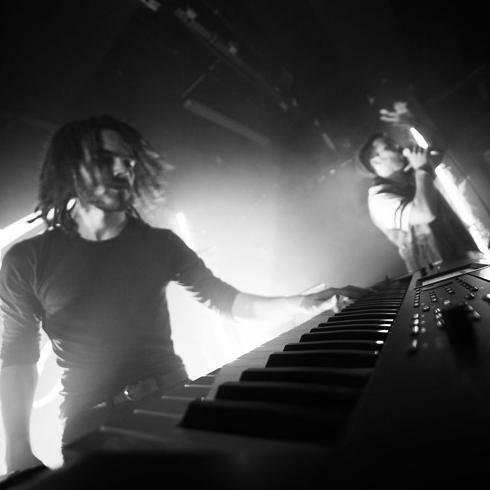 We like Darius-pal collaborator and B3-featured producer FKJ (last discussed here in conjunction with “Ô”) who recently teamed up with r&b vocalist Tom Bailey for a gorgeous-melody-driven tone-centered superb-vocals-led track called “Drops” which we think beyond excels for Tom Bailey’s luminescent deeply-soulful vocals (which go through a beautiful transformation during the song) and FKJ’s incredible brightly-laced instrumental sentiments. Awesome collaboration. Reviewed by Erin Shay.